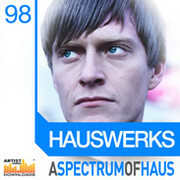 Loopmasters has released Hauswerks – A Spectrum of Haus, an exclusive collection of designer Artist Series samples from Hauswerks. Featuring a huge selection of useable samples for all forms of House – the collection does pay special attention to the more Deep and Tribal areas of House music which are so popular on a worldwide basis at the moment. Also included are a great selection of old school Keys and Synth sounds, calling on inspiration from Berlin to Chicago and featuring Dark and Distorted elements alongside plenty of Drums and Percussion. The collection weighs in at 760Mb and includes580 samples recorded at 24bit, with 329 Loops between 122 – 126, and 250 One shot samples. Also included are 22 ready to play patches for reason NNXT, Halion, EXS, SFZ and Kontakt compatible soft samplers. Apple Loops, Reason Refill and Ableton Live versions are also available to purchase separately. 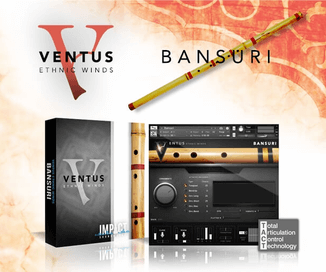 The Hauswerks sample library is available to purchase for £24.95 GBP.